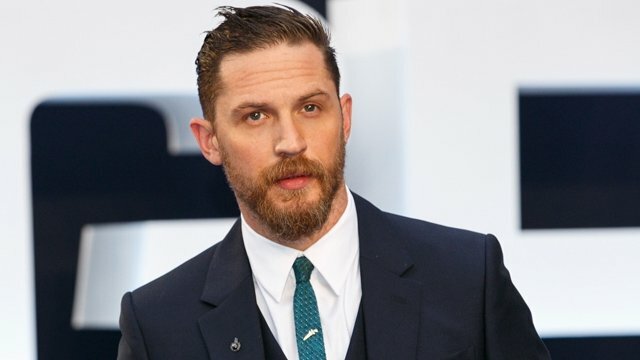 Tom Hardy and director Pablo Larraín – both of whom are on hot streaks right now – will be teaming up to bring us an adaptation of The True American, based on Anand Giridharadas’ non-fiction novel of the same name. The story is set in Texas just days after 9/11 and follows a Muslim man named Rais Bhuiyan, “who narrowly survived a killing spree that took the lives of two other immigrants. Employed at a Dallas-area convenience store as he established himself in America, Bhuiyan worked to have his attacker, self-styled “Arab-slayer” Mark Stroman, spared from execution.” On board to produce are Kathryn Bigelow and Megan Ellison, alongside Matthew Budman and Juan de Dios Larraín, with Annapurna Pictures set to distribute. This sounds like a hugely exciting project and one which will no doubt provide Hardy with another meaty role. We’re not sure yet when it’ll go in front of cameras, but it may be a while, unfortunately. After all, the actor has the Mad Max sequel, the Splinter Cell adaptation and Andrew Dominik’s War Party already crowding up his plate, among a few others. He’s one of the most in-demand talents in Hollywood at the moment so his free time is definitely limited. Still, it’s good to hear that both him and Pablo Larraín are now locked in to what’s set to be a very high-profile film. You can bet that it’ll attract a stellar supporting cast, too, given that it’s got Oscar written all over it. And should the pieces all come together as we expect them to, it’ll surely find itself with some awards recognition once the time comes. We’ll keep you posted once we hear more, but for now, tell us, what do you make of The True American? Are you excited to see Hardy working with the Jackie director? Let us know below.